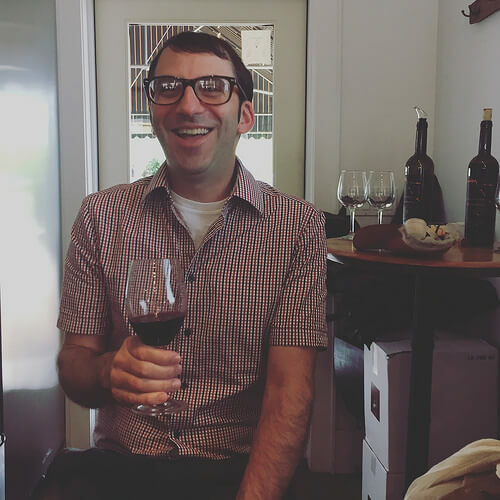 This week on an all new episode of Snacky Tunes, hosts Greg and Darin Bresnitz are joined by Jameson Fink, the Senior Digital Editor of Wine Enthusiast Magazine. A two-time SAVEUR Blog Award finalist, Fink launched his wine blog and began a career in retail wine in 2004. Fink has been a wine editor at Foodista, Grape Collective, and MSN.com. 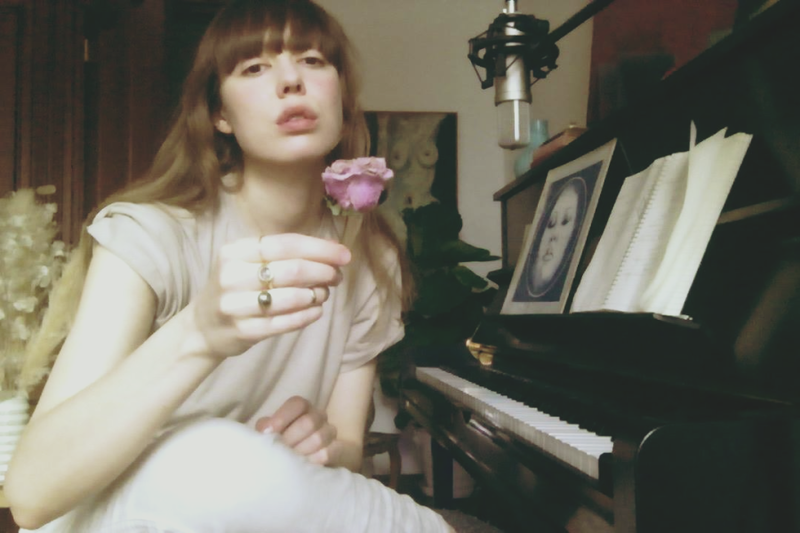 In the second half of the show, we feature a live in-studio performance by Diane Birch, whose latest album is the self-produced Nous. Written and recorded mostly in Berlin, Nous draws on musical influences as varied and rich as Birch’s own international upbringing—from her childhood as a preacher’s daughter in Zimbabwe and South Africa, to her wedding dress and black-lipstick days as a Goth teen in Portland, to her late teens in L.A. where she paid her musical dues playing piano and singing covers in fancy hotels.